The Maker Project of the Month is a program intended to provide a variety of "making" opportunities for students in grades 1-5. 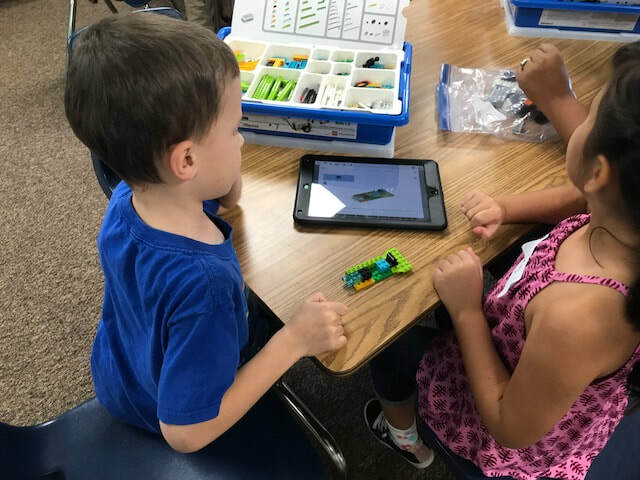 One project per month is offered, featuring a range of skills and media. 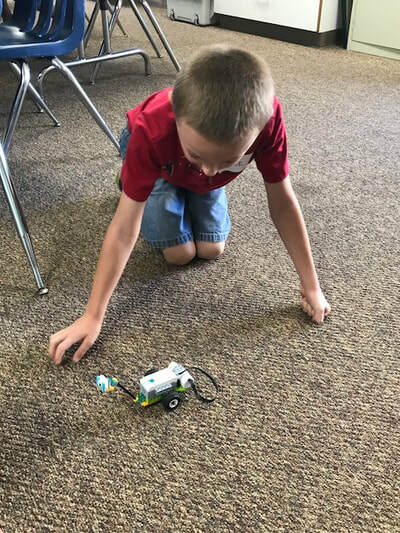 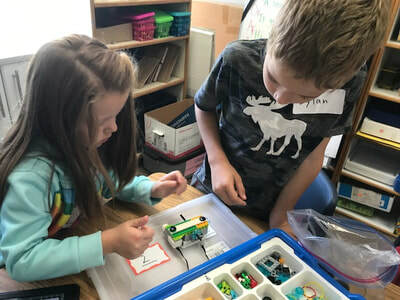 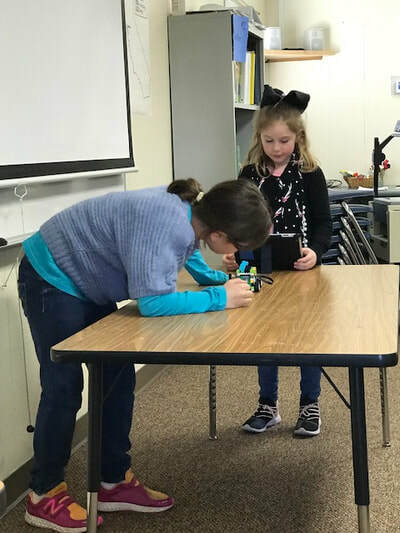 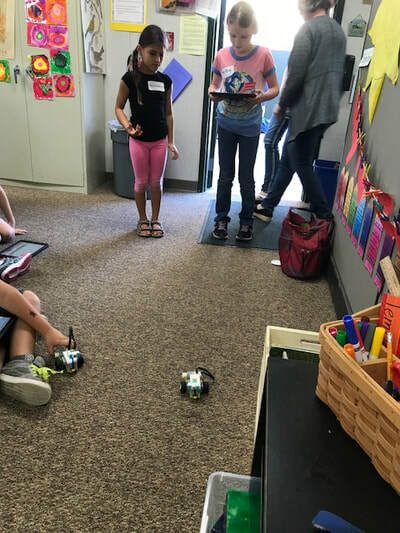 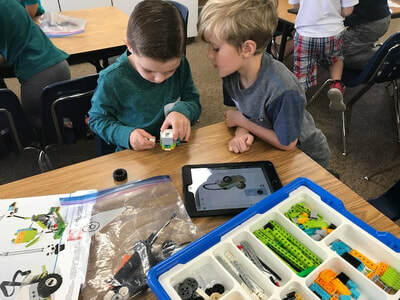 ​Each month students can choose to participate in a Lego WeDo class that incorporates cooperative learning through communication; problem solving that encompasses a Maker mentality of "I may not know how to do this yet! 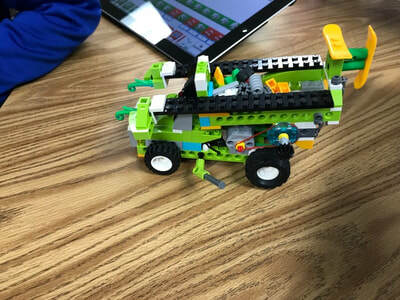 "; creativity and learning through math, science, engineering, and technology! And of course LEGO's! !